We never want our patients to experience financial barriers to regular preventive dental care. 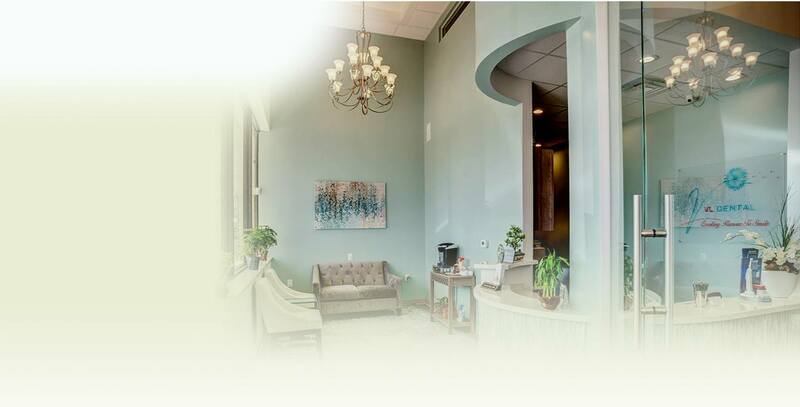 At VL Dental, we firmly believe everyone should be able to access the dentistry they need, when they need it. That’s why we’re pleased to offer all of our patients a convenient financing option with our Membership Club provided by Illumisure! Keep reading to learn more about how you can save on your family’s dental care at your dentist in Richmond TX by joining the VL Dental Membership Club. Join the VL Dental Membership Club! When you sign yourself and those you love up for the VL Dental Membership Club provided by Illumisure, you’re putting your family on the track to enjoy all the benefits of regular preventive dental care -- without stretching your budget to its limits in the process. With convenient child, adult and perio memberships, patients of all ages and with a variety of needs are sure to find the plan that’s perfect for them. Here’s what each plan looks like. Which one would you benefit from most? Don’t wait to get started saving on your dental care. Children are at one of the most vulnerable stages for cavities between ages 6 and 14. Fluoride treatments strengthen enamel to shield against the acids and bacteria that cause decay. Make sure your little one is getting the regular dental attention he needs (including fluoride treatments) by signing him up for our child membership plan. For just $29 per month after lifetime activation, children 12 and younger benefit from the following services from the children’s dentist in Richmond TX. Our membership club provided by Illumisure has a lifetime activation fee of just $49 -- and once you pay that, your first month is covered. Why don’t you help yourself and those you love begin on the path to a lifetime of good dental health by signing up for our membership club? Start saving today!